Provide the answers to the most important questions beforehand using Elfsight FAQ widget. 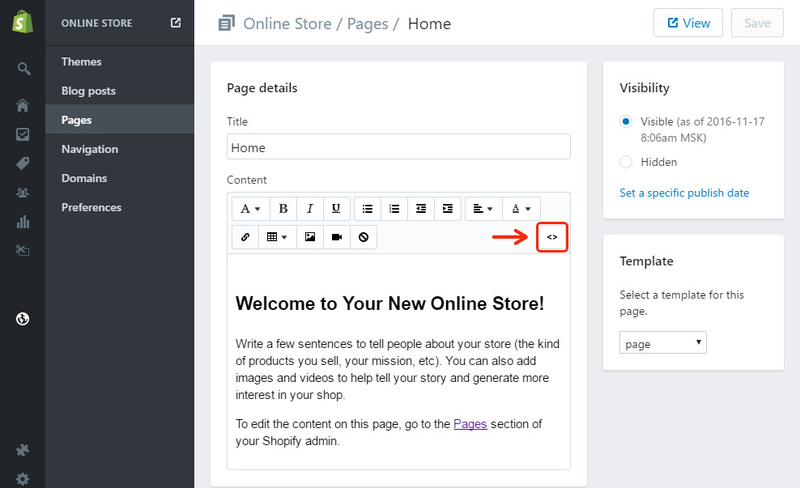 Check a step-by-step article on fitting and customization of the widget on your site. BONUS: Build up your personal FAQ now! Fight all the doubts of your clients and raise your sales. 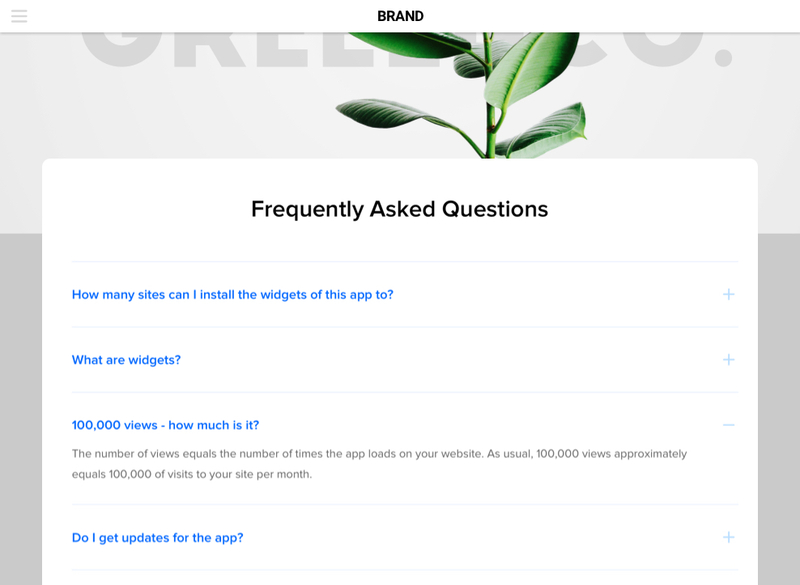 More info about the app can be viewed on the front page Accordion FAQ at Shopify. Don’t spend time on developing, you can shape a widget independently just for 2 minutes. Click editor and start generating your widget. After you have set the needed parametres, press «Join to Install» button. 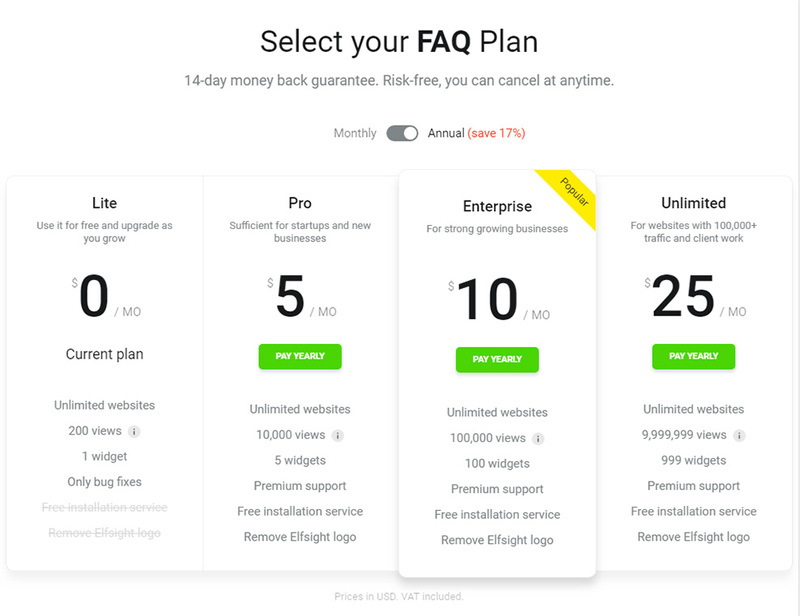 Our team can offer a varied choice of plans: from free to advanced versions. 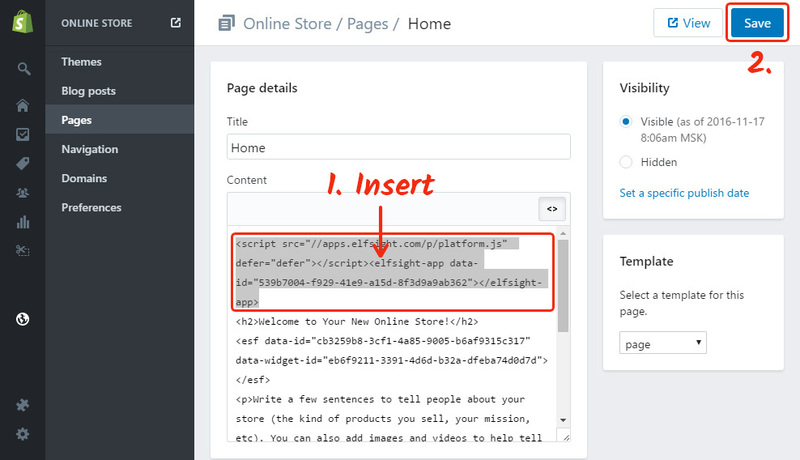 Get a code, which will appear in the popup, to paste it to your site. Enter you profile, to make the necessary adjustments to the pages. In the left-side menu, enter pages section and choose the required page. Switch the page into HTML format. Paste the widget code into the desired place and save the changes. FAQ has been installed to the Shopify website! After you have inserted the FAQ widget, you may decide to modify several settings or edit content. Log in personal profile at Elfsight Apps, choose the necessary widget and edit any settings. Any changes will be automatically added to your app on the resource. This is a SaaS site, which offers fast access to an extensive range of apps for your website. These apps will help you to strengthen your website fast and with minimum effort all by yourself. You don’t need to be a developer or to find one to use them, these apps are intuitive and include no coding. 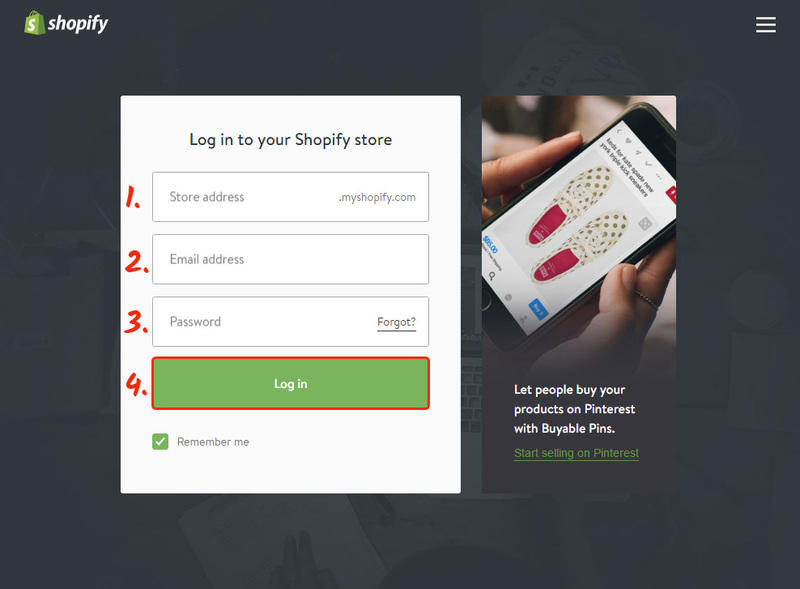 Try a personal Shopify Accordion FAQ for free! Free editor for quick generation of apps.